Welcome to the PDGA National Tour, Iron Hill! 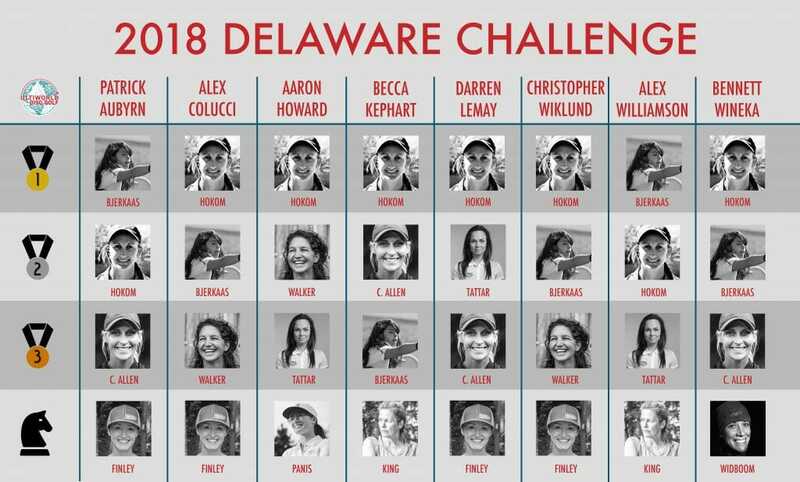 The Newark, Delaware course has a solid reputation in the Northeast, garnering respect from many of the top professionals. But this will be most spectators’ first look at the course, including the writers at Ultiworld Disc Golf. Our unfamiliarity made for some fun pickin’! Know this: the Gold Course is a monster: par 72, over 10,000 feet long, trees everywhere. Charlie Eisenhood and Jamie Thomas will make their picks on the UpShot. For now, writers have at! This week, the top 25-percent of women rated over 900, and men rated over 1000 were excluded from Dark Horse status. 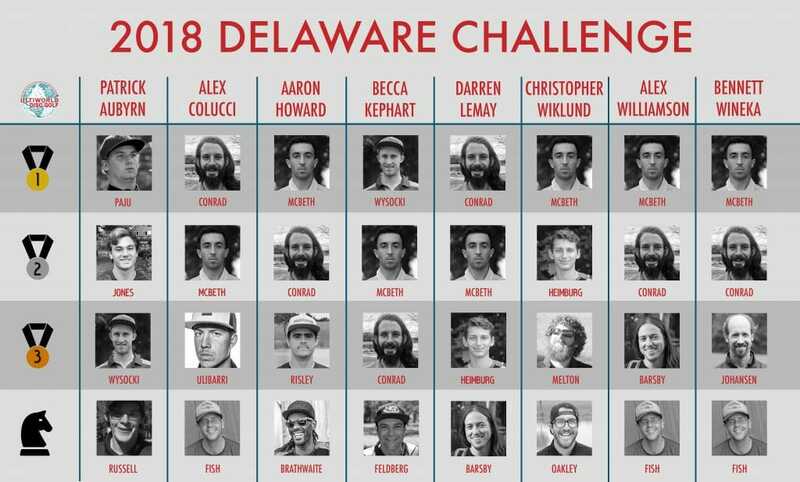 Comments on "Staff Picks: Delaware Disc Golf Challenge"